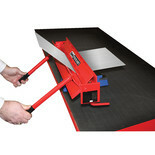 This versatile 3 in 1 sheet metal machine can be used to cut, roll and brake (bend) sheet metal up to 760mm wide. 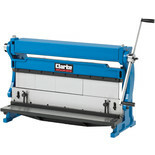 Clarke CMF24B Sheet Metal Folder 24"
3 in 1 universal 305mm sheet metal machine. 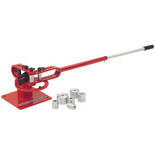 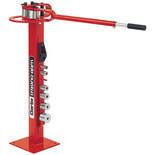 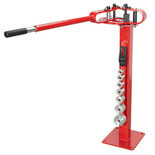 This versatile heavy duty machine can be used to cut, roll and brake (bend) sheet metal. 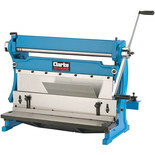 3 in 1 sheet metal machine (610mm). 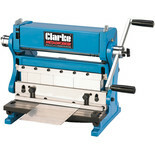 This versatile heavy duty machine can be used to cut, roll and brake (bend) sheet metal.